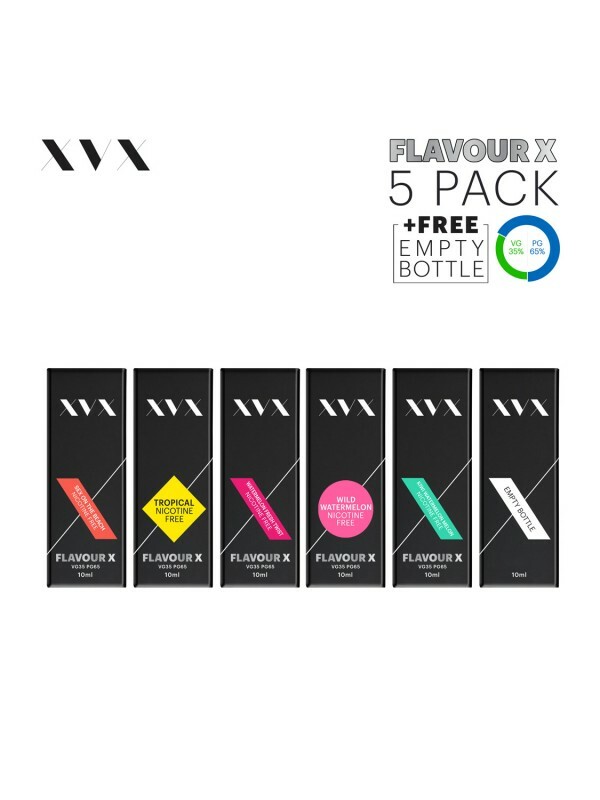 This listing is specifically for The XVX E Liquid Flavour X Mix 5 Pack - 5 x 10ml Bottles with Needle Tips. XVX offers a full 30 day money back guarantee with all products. We have confidence in our products and offer a money-back guarantee if you're not 100% satisfied.